Sign up for email updates about the Town. Notify Me® allows you to stay connected and engaged. 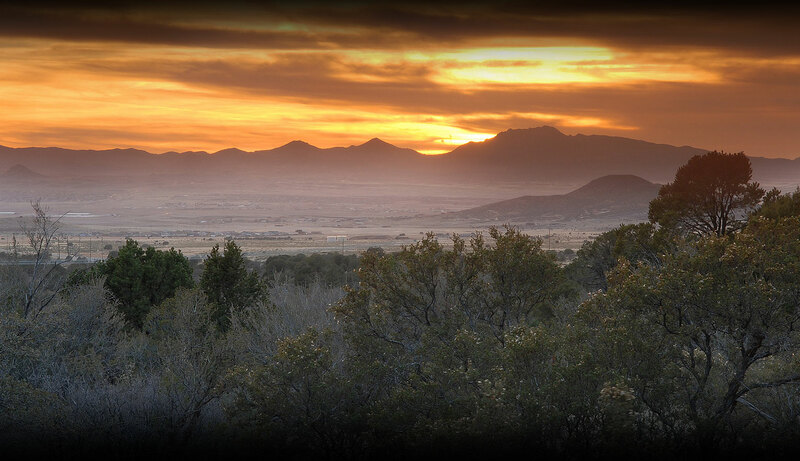 Welcome to the Town of Prescott Valley's new website! Click HERE for the latest news. Test - will this appear in the rotating box on the home page?